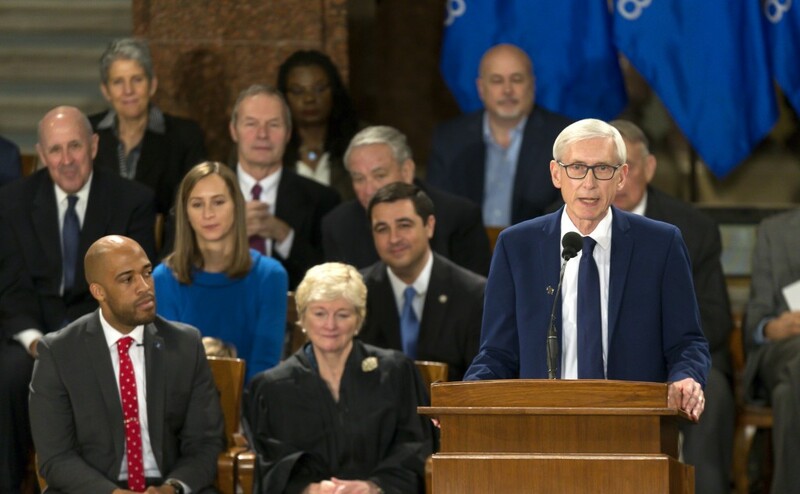 MADISON, Wis. (AP) — A handful of Wisconsin Republicans are hoping new Democratic Gov. Tony Evers will help them finally criminalize first-offense drunken driving. Wisconsin is the only state in the nation that doesn't treat a first offense as a crime. Instead it's a traffic ticket. Two Wisconsin Republicans — state Rep. Jim Ott and Sen. Alberta Darling — have introduced a bill that would make a first offense a misdemeanor. Evers says he supports criminalizing a first offense. The push to criminalize a first offense might look like a can't-miss bipartisan initiative, especially after Utah dropped its legal limit to 0.05 percent in December. But Republican leaders wary of crossing the state's powerful tavern league and saddling first offenders with a criminal record say the plan is a non-starter.